This master class takes a look at the role of creativity in photography. Finding your creative voice is one of the best ways to distinguish yourself and get the attention of photography professionals who can promote your work. 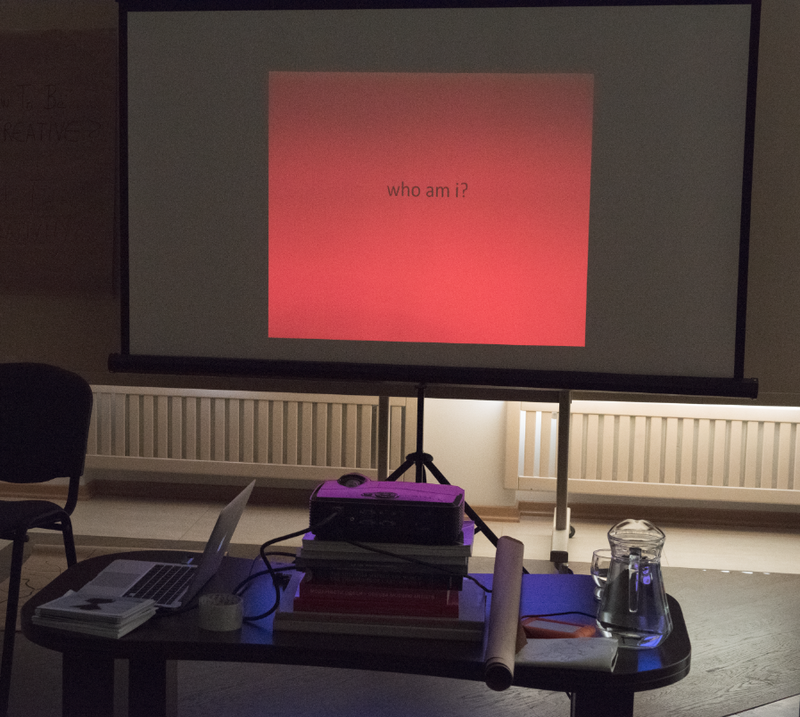 role of inspirational research, meditative practices and the "blank pager"
Class participants will be invited to share their works and to join in a photo booth experience with Lesia.